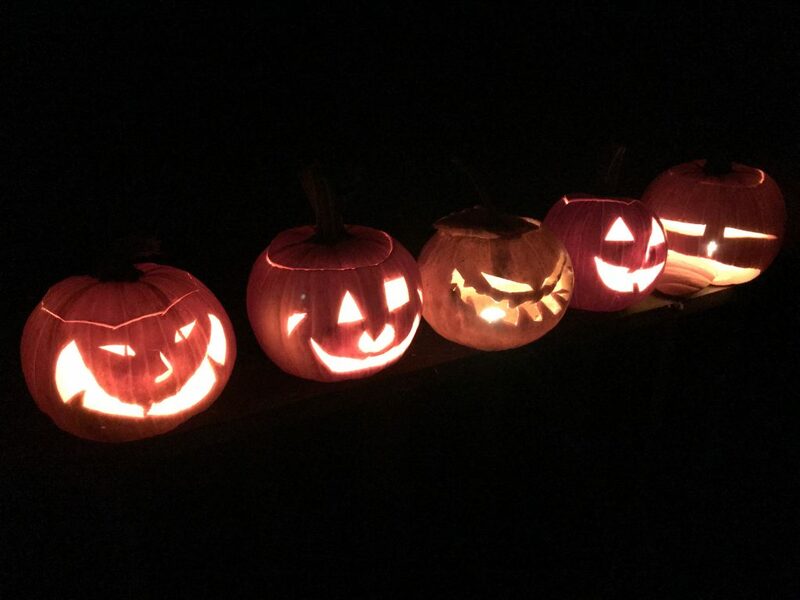 Home / Blog / Happy Halloween! Last nights test run. The one in the middle has really aged to perfection.